This lovely recipe comes from my friend, Patty at Patty’s Food. I met her through our on-line cooking group, French Fridays With Dorie, where we’re cooking our way through Dorie Greenspan’s Around My French Table one recipe at a time (you can still join!). 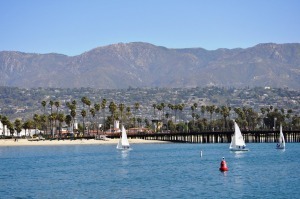 Patty is a talented cook and an excellent photographer with a beautiful blog. These lovely tarts are deceptively easy to make. They look just like something you’d buy in a pastry shop. I think they’d also be wonderful with strawberries. 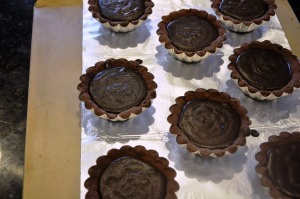 Hey Susan, these mini tartlets came out so pretty, thanks for the very kind shout out;-). 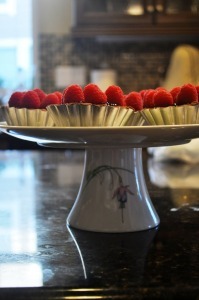 I just love the colors of the raspberries against the chocolate ganache! I’m so glad you made them and were happy with your results. 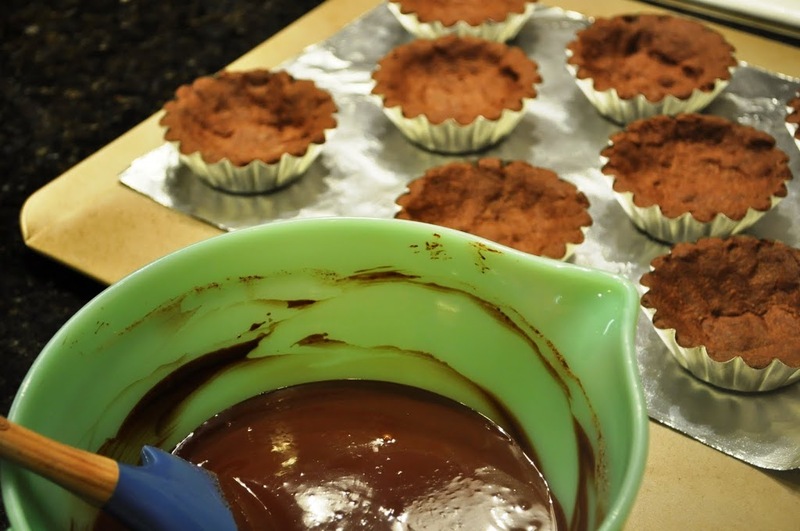 I found the easiest way to remove the tartlets from the pans was to use a ton of cooking spray and slightly squeeze the tartlet pans placed upside down in my hand to pop them out even then I broke a few getting them out and that was before putting inthe ganache! You are a Dorista with a friend named Doretta? lol. You KNOW I love that. wow…that looks super good…fantastic clicks.. When I saw these tartlets on Patty’s site I was so happy to finally have the perfect recipe for the little tart pans I have been collecting. How wonderful that you made these for your friend’s birthday. They turned out beautifully, Susan! I saw those on Patty’s blog too, and they’re so adorable. Looks like yours turned out very well too…and the raspberries look great against that dark chocolate. Susan, They look pretty perfect to me! I love this recipe and actually printed it from Patty’s blog. 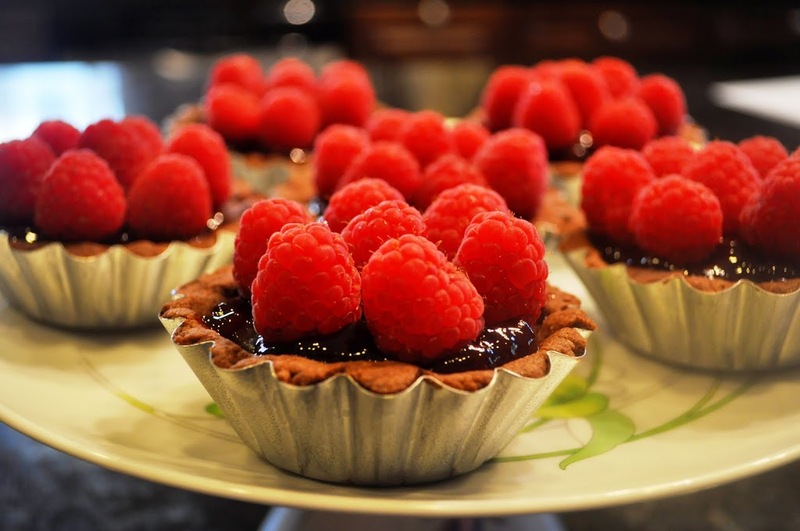 Raspberries and chocolate…what could be better? I have little tart pans that I think I used twice…time to put them back in use! 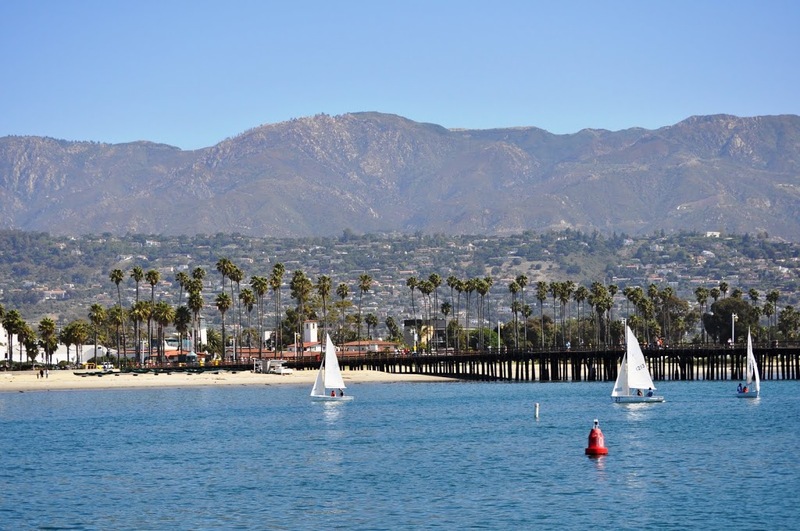 Love your photo of Santa Barbara…beautiful! These Mini Chocolate Tarts were amazing and I am so blessed to have a wonderful friend like Susan to make them for my birthday. Doretta, Susan and Kristie gave me an amazing birthday luncheon and these lovely tarts were the stars of the show. Thank You Susan!!! I can vouch for how delicious they were! Thanks for including me in the lunchtime party! These look delicious! I wish I had mini tart pans to make mini tarts. Mini things are just so much cuter. I hope your friend had a good birthday.